talking about f: Back to London..
After 3 years, here i am! Back to London! One of my favorite cities that never get bored of . 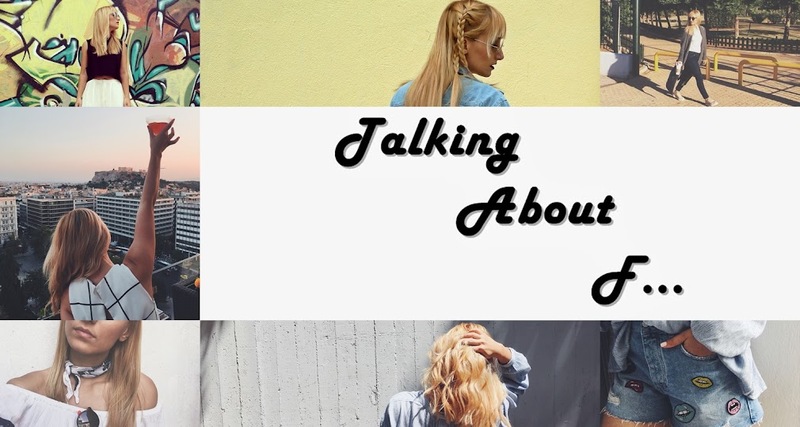 Through my photos i will show you all the places that i visited as for food, sweets, shopping & sightseeing. I took breakfast at Iris & June an artisan café in the heart of Victoria where i tasted a sandwich with chicken & avocado. 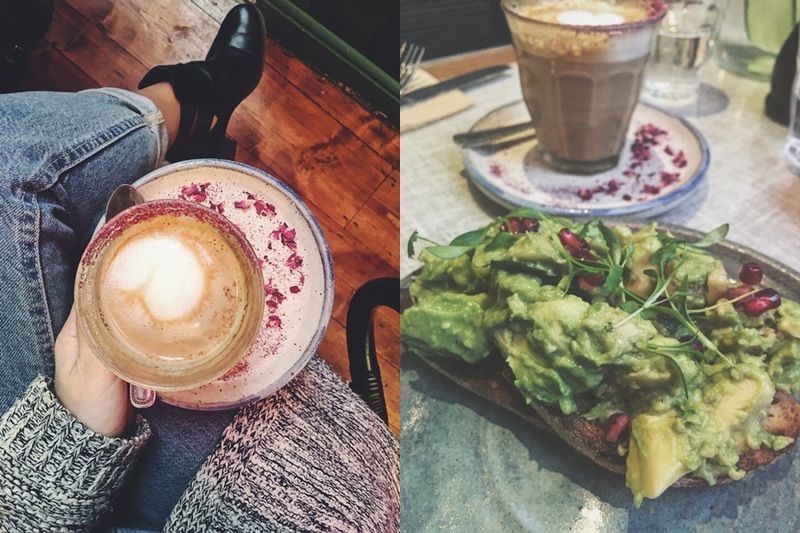 I also visited Farm Girl, the new must place in London, where i got a rose latte & an avocado toast. Both amazing! For sweet i went to Cutter and Squidge an all-natural bakery with biskies, cakes, caramel, biscuits and sweet treats. 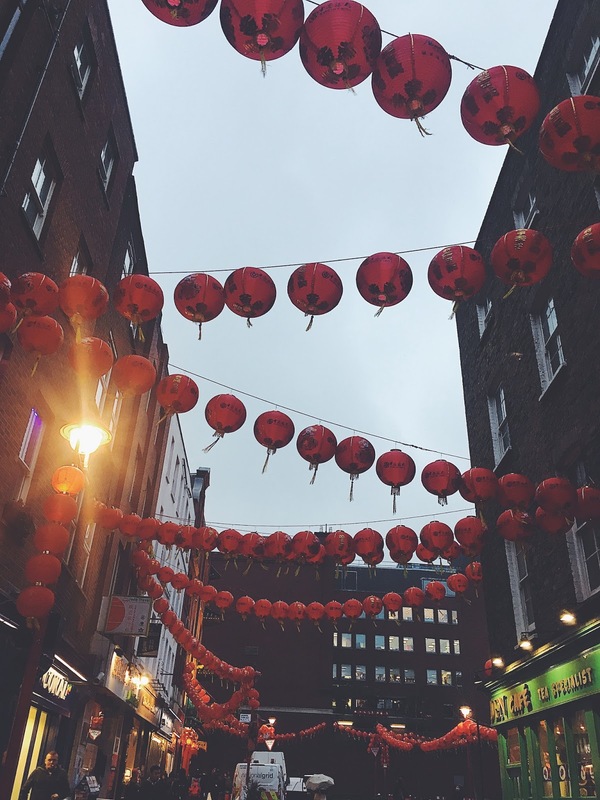 Last but not least i visited China Town with authentic and value for money Chinese restaurants. For a first time i had the London Eye experience, the world’s largest cantilevered observation wheel that gives you the chance to see almost the entire London from 135m height ( ! ). 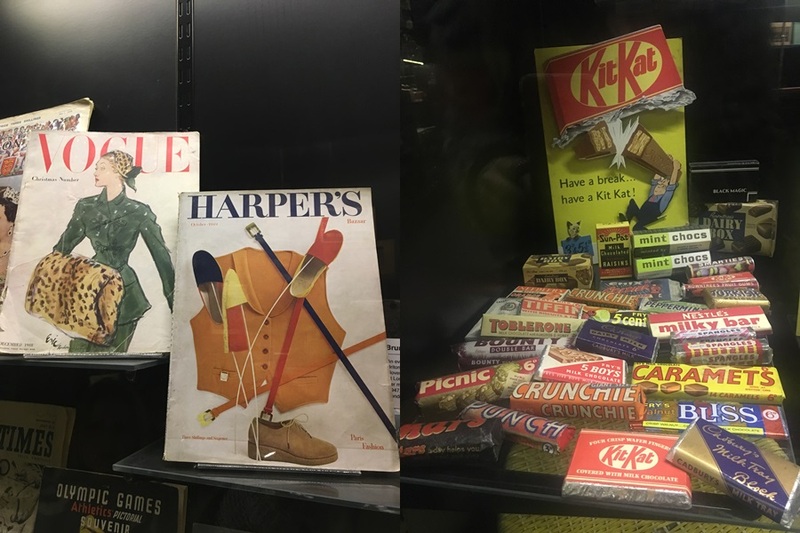 I also went to Albert & Victoria Museum for the '' Undressed: A Brief History of Underwear '' exhibition and at the Museum of Brands where i had the chance to see the history of design through decades. Portobello & Camden were the flea markets that i paid a visit & of course Oxford street !